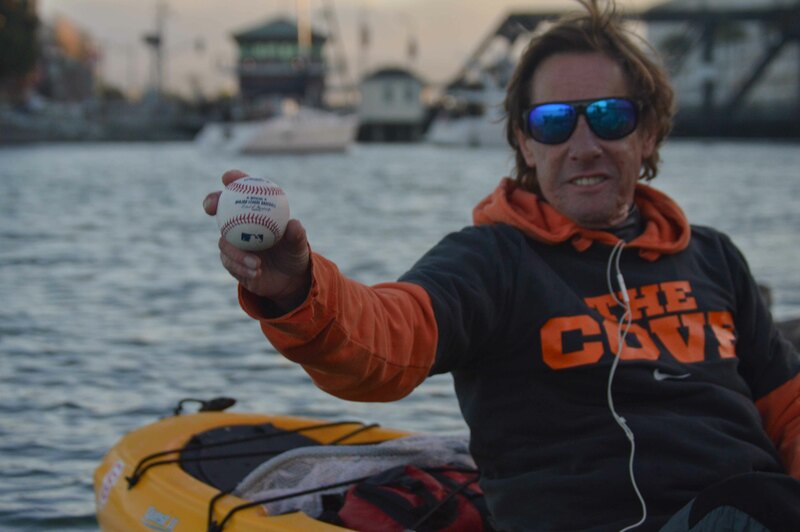 With baseball season in full swing, we sat down with our buddy Mark Vlaskamp to discuss some of the adventures he’s been on that incorporated both: kayaking and baseball. 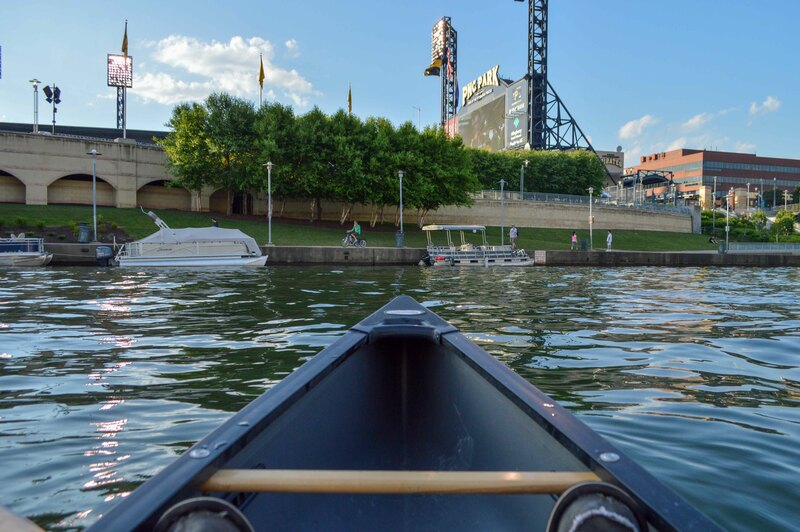 In both Pittsburgh and San Francisco, the professional baseball stadiums are built next to major waterways – perfect for paddlers looking for the best seat in the house. So, what are those seats like? Q: How did you get the idea to skip out on tickets and experience the game from the water? A: Experiencing a game from a kayak was on my to-do list for a while. 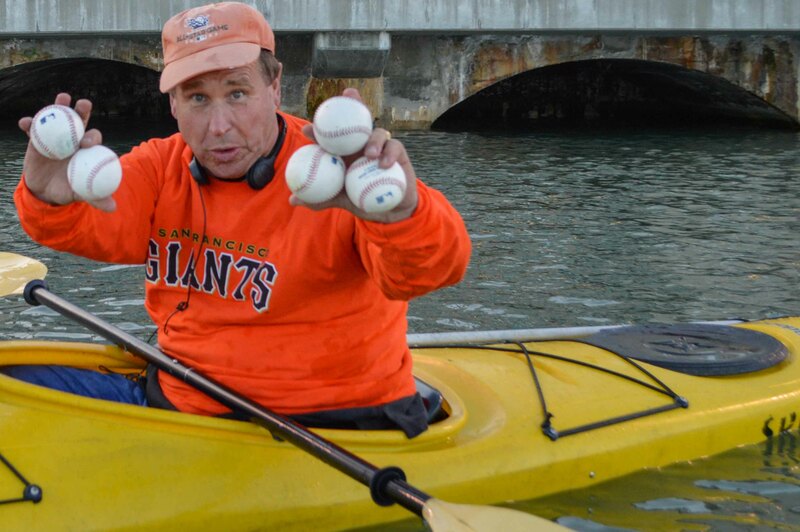 Ever since I got into kayak fishing, I knew I would be better at catching baseballs from a kayak than catching fish. Q: What were the opportunities you got? A: The Pittsburgh Pirates stadium is in downtown Pittsburgh backing up to the Allegheny River. While their baseball team isn’t much, the stadium, river, and paddling in downtown Pittsburgh is really underrated. It’s not your typical rust belt baseball stadium. Second, is the more popularized paddling park in San Francisco. It’s 70-degrees and sunny year round on the San Francisco Bay- perfect for baseball and being on the water. Q: What’s the atmosphere like out there in a kayak? A: It’s great. Everyone is out there in kayaks, canoes, and motor-boats converted to party barges on game days. Both cities had great turnouts and were plenty of fun. There is nothing technical or sporting about it; it’s just a floating party during a baseball game. Q: Which was your favorite ballpark/body of water? Why? A: I liked the setup in Pittsburgh the best. It’s where I had the most fun, met the most people, and even caught a batting practice homerun. While San Francisco wasn’t far behind, it was a little windy and the paddle out to McCovey’s Cove was about a mile in higher-than-comfortable chop. Q: Any gear recommendations for snagging some water-logged baseballs? A: Well, I didn’t have any at the time but when I go again, I’ll probably need a net rigged to the end of a 10-15 foot stick anchor. I’m not sure the size rod holder it’s going to take to hold it; you guys tell me.